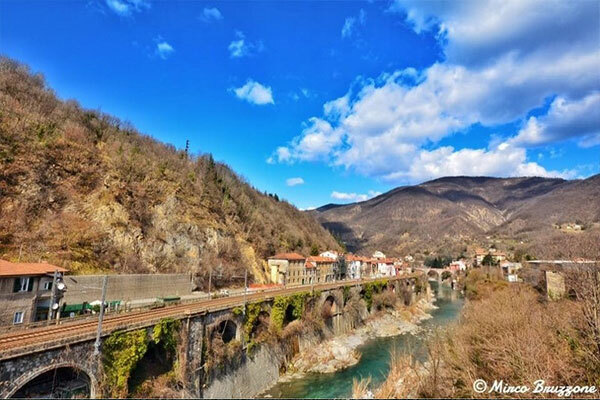 Difficult stage, here begins the rise that goes to the Scoffera pass, with gradients between 6-8% passing through a lush nature and roads without traffic; reached the peak begin long stretches of false plain and a gentle descent until you reach Chiavari city. 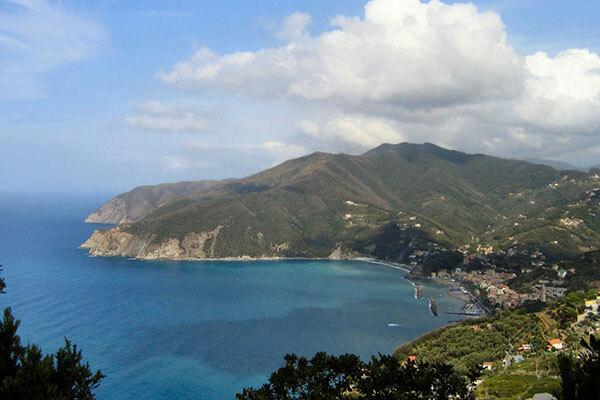 Riding along the coast line of the Ligurian Sea for a while, you begin to climb the Bracco pass, from its top you will see breathtaking views of the Cinque Terre. 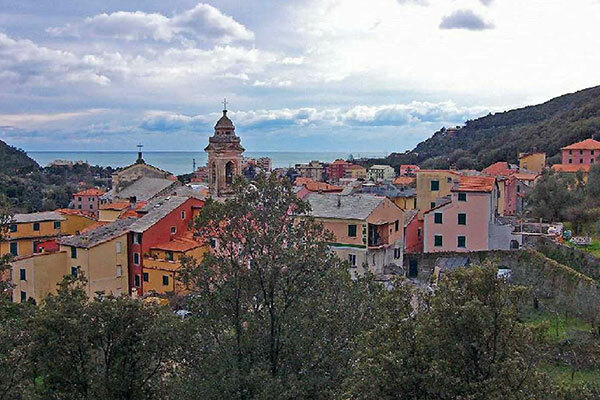 The end of the stage you will go down through pine forest to reach the village Piazza, a fraction of Deiva Marina, where the checkpoint is located.